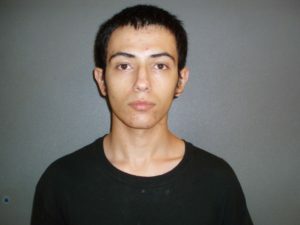 HOUSTON COUNTY – The three suspects wanted in connection with a home invasion on June 12 in Crockett were arrested last week in McKee, Ken., during the course of a burglary. 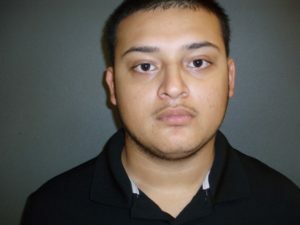 On Friday, June 23 Jay Barrett, 17, Fabian Vasquez, 19, and Jose Vasquez, 18, were returned to Crockett where all three were booked in to the Houston County Jail on first degree felony charges of aggravated robbery. The status of two other accomplices involved in the robbery – a female juvenile and Xavier (last name unknown) – is not known at this time. According to an affidavit of probable cause, Barrett, J. Vasquez and Xavier kicked in the front door of a Crockett residence during the early morning hours of June 12 in an attempt to steal cash and weaponry. The residence was occupied by an adult male, along with a female and male juvenile when the invasion occurred. “Barrett was identified by two of the occupants of the home by sight and sound of his voice. Barrett was armed with a handgun, which appeared to be semi-automatic and black, according to the victims, and the other suspects were armed with baseball bats,” the affidavit reported. The affidavit indicated the three suspects were unable to locate any cash or firearms in the residence so they proceeded to steal flat screen television sets, a laptop computer and gaming consoles. 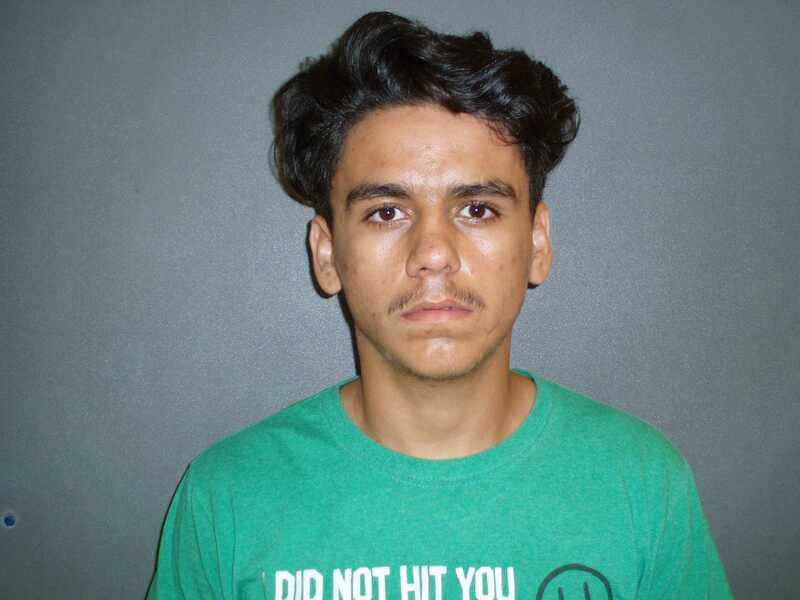 After leaving the scene of the home invasion, the affidavit reported the suspects fled south on State Highway 19 – towards Trinity – in two vehicles. A time stamp on video surveillance equipment, located at a business in Lovelady, captured the vehicles traveling through the town at approximately the same amount of time it would have taken to leave the crime scene and reach the point where they were caught on video. The victims of the home invasion were interviewed at the Houston County Sheriff’s Office (HCSO) and indicated “… they were 100 percent certain that Barrett was one of the suspects and identified him through a driver’s license photo. Barrett was a previous neighbor of the victims, who is well known by them,” the probable cause document stated. The affidavit also revealed Barrett had contacted one of the juveniles, via Facebook, on June 12. After Barrett, F. Vasquez and J. Vasquez were apprehended in the Bluegrass State, HCSO Investigators Jerry Kaelin and Mike McCreight traveled to Kentucky to extradite the trio back to Texas. Barrett, Vasquez and Vasquez are all held in Houston County Jail on individual bonds of $225,000. Next articleAs One Door Closes, Will Another Open?